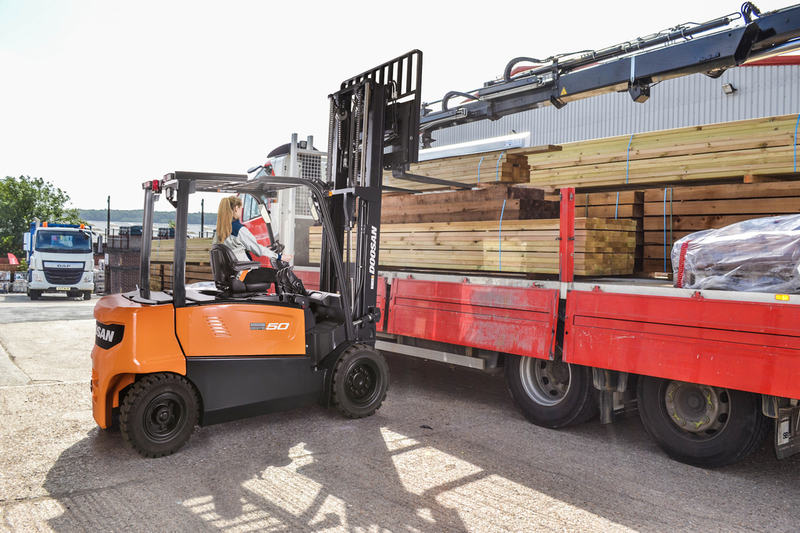 Doosan has launched a powerful new range of four-wheel electric counterbalance forklift trucks, the B45X-7 Series, as a viable alternative to increasingly regulated IC Engine equivalents. 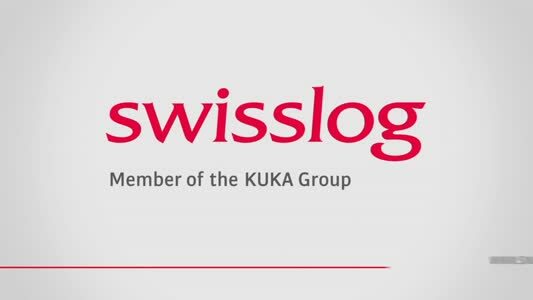 The trucks are said to offer greater durability, enhanced productivity, increased visibility and an extensive range of safety features as standard. 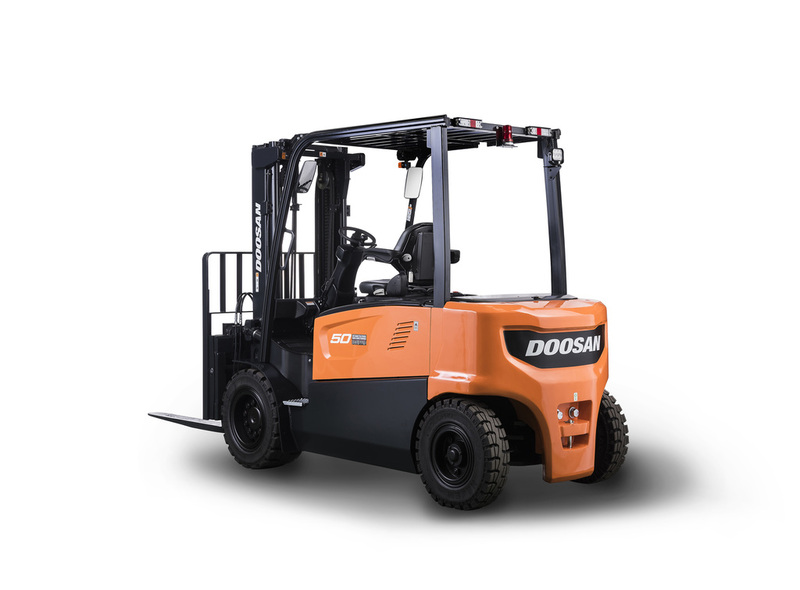 With four new models covering a capacity range from 4.0-5.0 tonne, businesses across a broad spectrum of industry – from manufacturing, wholesale distribution and food & drink to engineering, building supplies and transport & warehousing – will benefit from the improved capability, power and performance of Doosan’s latest mid-range electric trucks. 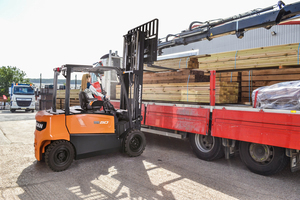 The versatility of electric power is now available in a durable and reliable vehicle, built for working long-shifts outdoors in wet or dusty conditions – making it a viable alternative to increasingly regulated IC Engine equivalents. Prominent safety features include: Anti Roll Back for preventing accidental movement of the vehicle when stopped on a slope, Automatic Speed Control that adjusts the travel speed for safer cornering, and an Operator Sensing System that immobilises the truck and locks all hydraulic functions when an operator leaves the cab.